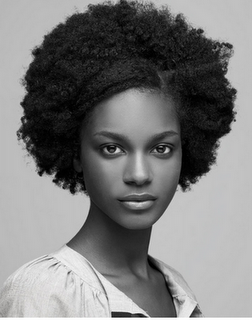 Natural hair refers to the original hair/ hair texture you were born with...i.e..your natural hair texture. Because we are uniquely created, everyone's hair texture(although it might not appear to be ) is different. In my family, none of us have the same natural hair texture. 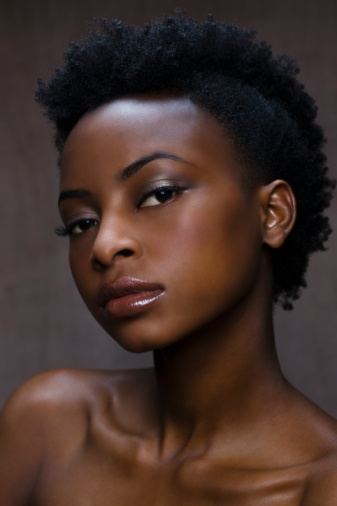 What works for one person's hair may not work for you(even though it appears that you may have similar hair textures), this goes for hairstyles, products, hair practices, etc. 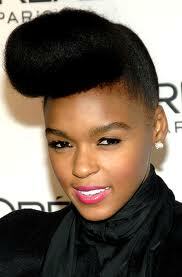 Rocking a bald or low cut hairstyle also falls under the loose natural hair division. People with relaxed hair go natural by either chopping off all their hair(which is what i did), slowing cutting off their relaxed ends while their natural roots grow in, or wearing extensions for 6months to 1 year allow time for new growth then chopping off the relaxed parts. There 3 are major types of loced hair divisions. 1. 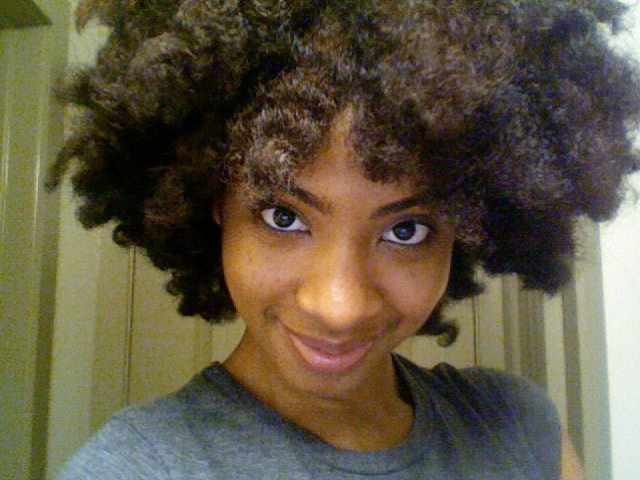 Sisterlocs: Very tiny loc strands, from far away look almost like relaxed hair. 2. 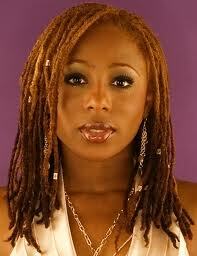 Normal locs: this mean that it is not the size of sisterlocs and is periodically re-twisted. Usually medium to thick locs. 3. 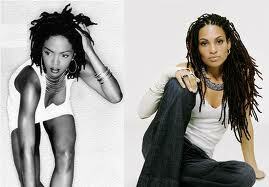 Freeform/semi-freeform:When locs are allowed to do their own thing. Rarely to never re-twisting. Like i said early, locs are very complex and there are no set rules on how to rock it or take care of it, so it allows you to be sooo creative or NOT at all. If you would like to add any links to this list to help others out, let me know. This is an ongoing list. This post was written by me: Chizzy :D and is based on my observation and option. If you have any questions, let me know and i'll do my best to answer your question.